If you own real estate that you're thinking of selling, we would be happy to provide you with a FREE Home Evaluation. We specialize in Playas de Tijuana, Rosarito Beach, Puerto Nuevo Area, Descanco, Bajamar and Ensenada. Whether you are buying or selling a home in Baja, hire someone like us, who wants to earn your business. We invite you to contact us and we'll be happy to guide you in this important transaction. In addition, if you have any general questions about buying or selling real estate in Baja California please contact us, as my team and I are more than willing to help in any way. 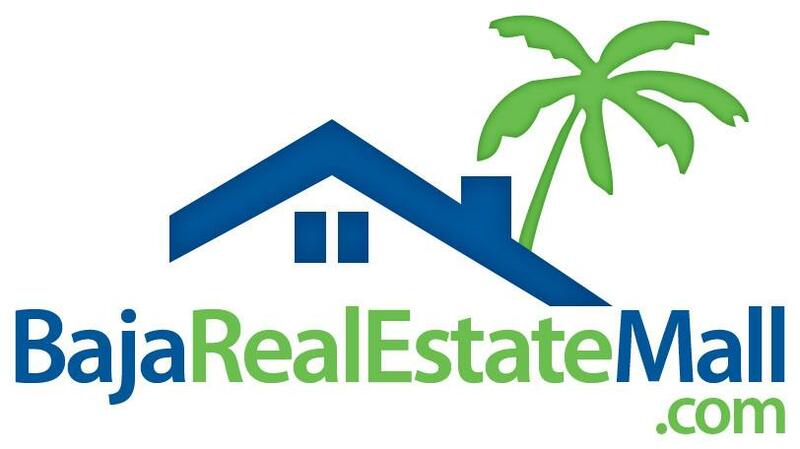 Please browse our website for listings, reports and important local real estate information. We maintain a very informative site which provides in-depth information about buying and owning real estate in Mexico. We have compiled and update a complete subdivision list which outlines the subdivisions, types of title in each subdivision and the price ranges and we would be happy to send that to you at your request. **SEEK LEGAL COUNCIL WITH A MEXICAN REAL ESTATE ATTORNEY! As they say, pay now or pay later in ANY COUNTRY! SEEK LEGAL ADVISE ON YOUR CAPITAL GAINS TAXES BEFORE YOU LIST YOUR PROPERTY! ANY NOTARY WILL BE ABLE TO TELL YOU BEFORE YOU LIST SO YOU KNOW YOUR BEST OPTIONS WHEN YOU SELL YOUR PROPERTY.